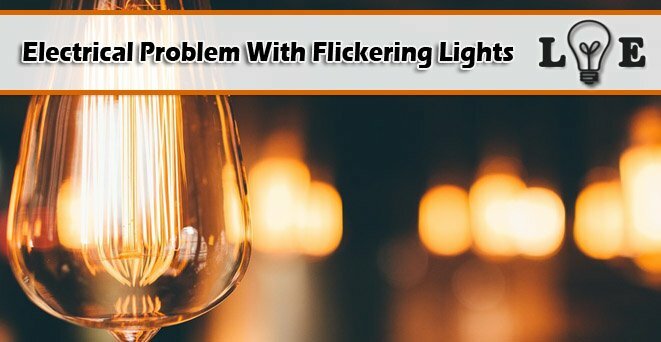 what causes lights to flicker and dim? Archives - Lammon Electric LLC. Tag: what causes lights to flicker and dim?